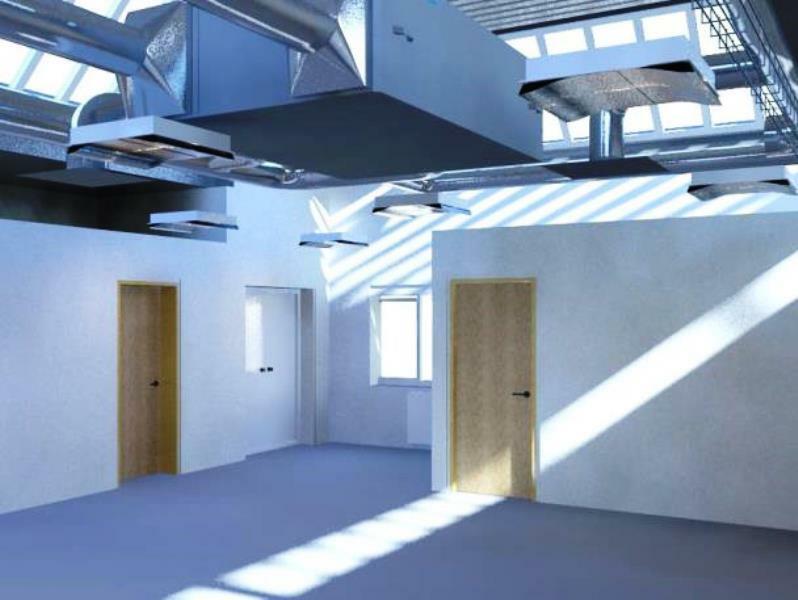 AMA employed to provide MEP design services for the conversion of an existing day nursery to a new office suite serving Worthing Hospital NHS Foundation Trust Human Resources department. AMA used Autodesk Revit for Level 2 BIM design of the MEP systems and to produce rendered images. Our services also included Life Cycle Costing analysis of building thermal efficiency options.